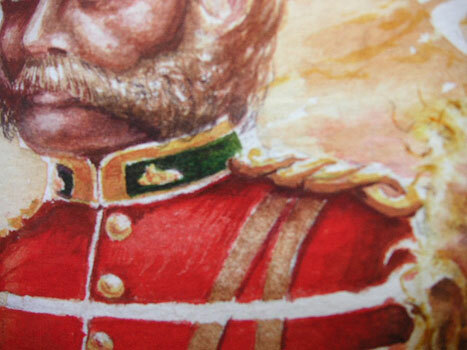 Just checking the details of Lt. Bromhead’s uniform epaulettes, then I can get this section of the painting finished. Uploaded here are the latest photos of my progress on VALOUR – a tribute to the men of the 24th awarded the Victoria Cross at Rorke’s Drift. Here are the first 3 photos showing my painting progress. 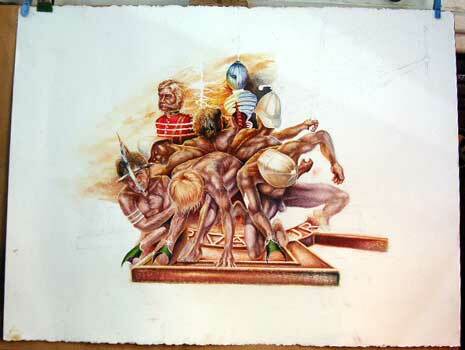 VALOUR – the story of a painting. 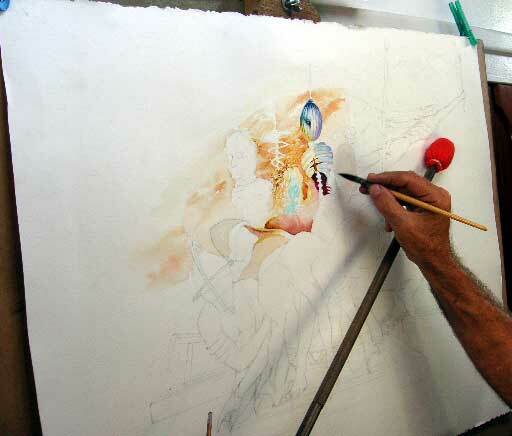 This is the first of 3 photos I’ve uploaded to the WATERCOLOURS section where I’m logging the progress of this work. 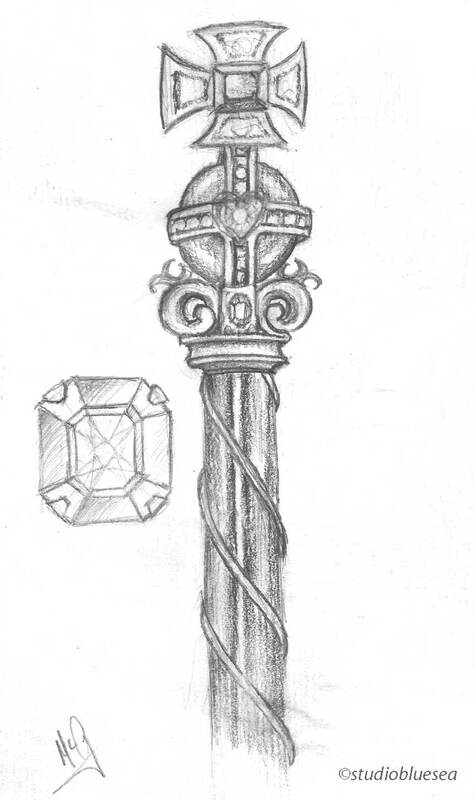 Click here to follow a work in progress – ‘VALOUR‘, a preliminary title. 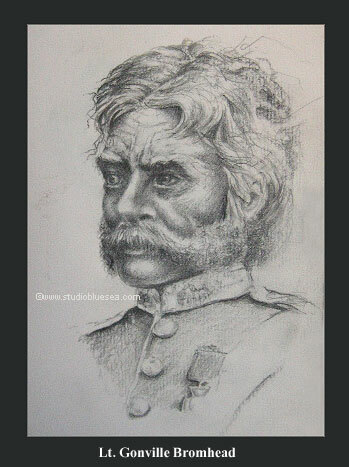 This is my pencil drawing of Lt. Gonville Bromhead. 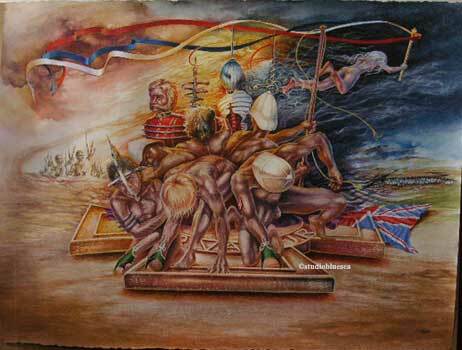 I depict him as I imagine he felt on that day in 1879 as he prepared for the Zulu attack – tense, alert, determined, resilient, anxious but unafraid.